- Harvey Mansfield (Interview 14), Conversations with Bill Kristol, Released: September 8, 2018. - Harvey Mansfield (Interview 13), Conversations with Bill Kristol, Released: August 14, 2017. - Harvey Mansfield (Interview 12), Conversations with Bill Kristol, Released: April 24, 2017. - Harvey Mansfield (Interview 11), Conversations with Bill Kristol, Released: December 19, 2016. - Harvey Mansfield (Interview 10), Conversations with Bill Kristol, Released: September 26, 2016. - Harvey Mansfield (Interview 9) Conversations with Bill Kristol, Released: August 1, 2016. - Harvey Mansfield (Interview 8), Conversations with Bill Kristol, Released: May 9, 2016. - Harvey Mansfield (Interview 7), Conversations with Bill Kristol, Released: February 1, 2016. - Harvey Mansfield (Interview 6), Conversations with Bill Kristol, December 7, 2015. - Harvey Mansfield (Interview 5), Conversations with Bill Kristol, August 31, 2015. 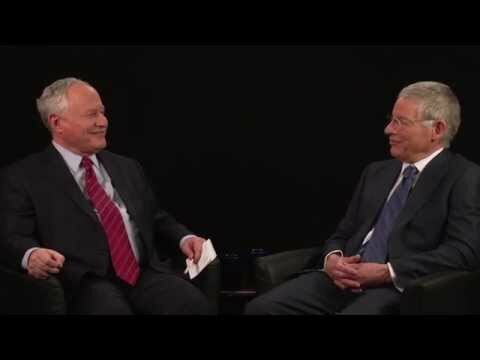 - Harvey Mansfield (Interview 4), Conversations with Bill Kristol, May 11, 2015. - Harvey Mansfield (Interview 3), Conversations with Bill Kristol, January 19, 2015. - Harvey Mansfield (Interview number 2) Conversations with Bill Kristol, September 1, 2014. - Conversations with Bill Kristol, June 16, 2014. 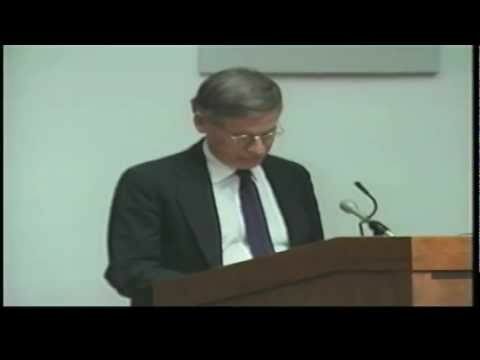 - "Harvey Mansfield on James Q. Wilson," Pepperdine University, February 28, 2014. 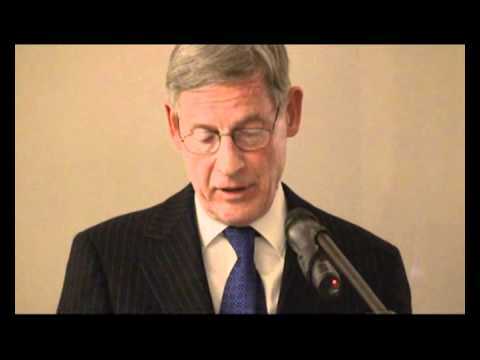 - Harvey Mansfield, "Machiavelli's Verità Effetuale," University of Dallas, February 7, 2014. - "Harvard Professor Gives Two Sets Of Marks To Combat Grade Inflation" interview with Harvey C. Mansfield, Here and Now, National Public Radio, December 4, 2013. - CBC Radio Ideas with Paul Kennedy. 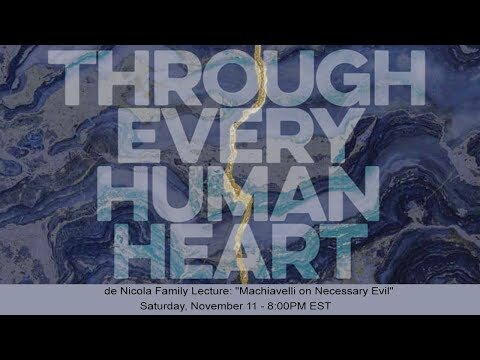 "Machiavelli: The Prince of Paradox" Nov 5, 2013. CBC Radio 1. 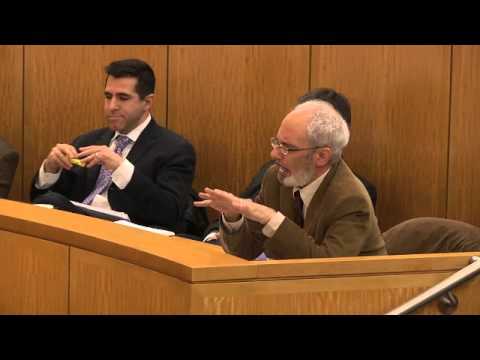 - Harvey C. Mansfield "Is Machiavelli a Philosopher?" 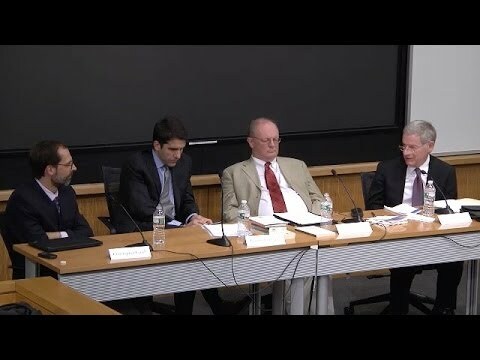 Panel hosted by Program on Constitutional Government, Harvard University, September 19, 2013. 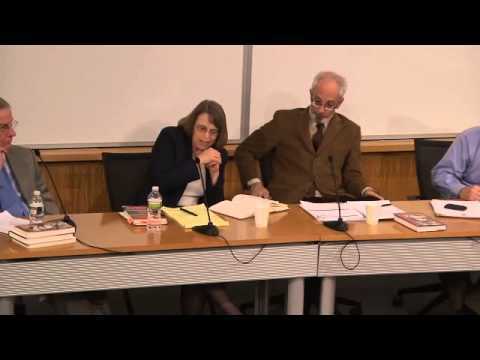 - Milestones in the History of Free Society -- And Prospects for Perpetuation, A conference of the James Madison Program in American Ideals and Institutions, Princeton University May 20 - 21, 2013. 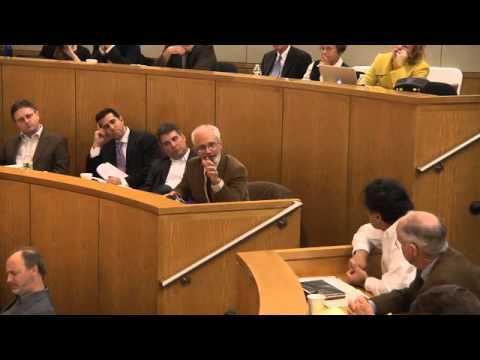 - Discussion with Jim Manzi hosted by Prof. Harvey Mansfield, Program on Constitutional Government at Harvard University, 30 November 2012. 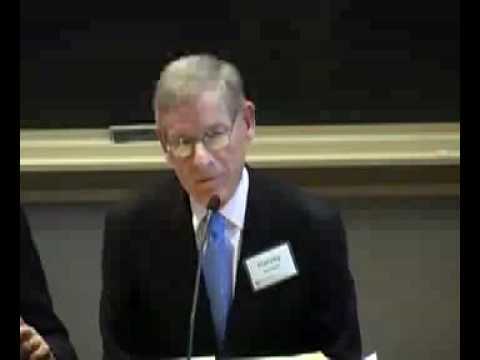 - Harvey Mansfield "Science and Non-Science in Liberal Education," Wabash College, October 17, 2012. 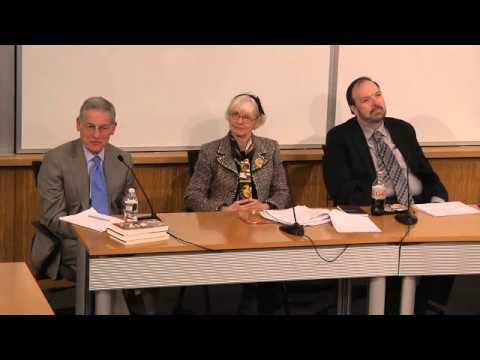 - "Philosopher of Politics: A Tribute to Harvey C. Mansfield and His Enduring Influence," panel discussion, Hudson Institute, 28 September 2012. 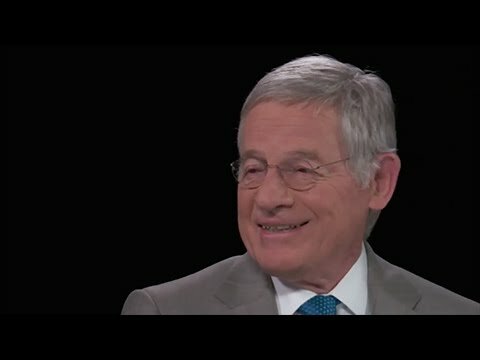 - Harvey Mansfield on his 80th Birthday: A Review of His Works. 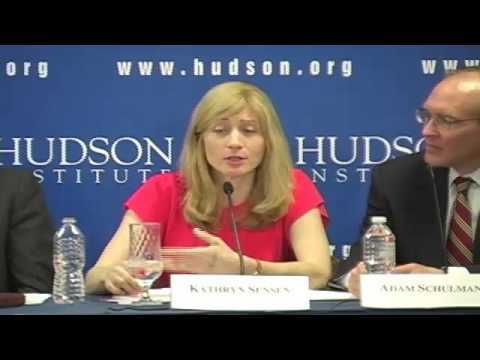 This event is sponsored by the Program on Constitutional Government in the Department of Government, and in affiliation with the Center for American Political Studies, Harvard University. 30 March 2012. 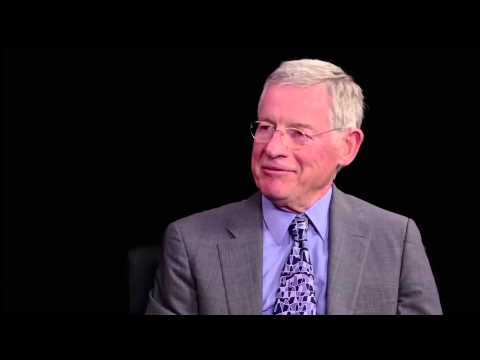 - "Harvey Mansfield on Manliness," lecture, 25 April 2011. 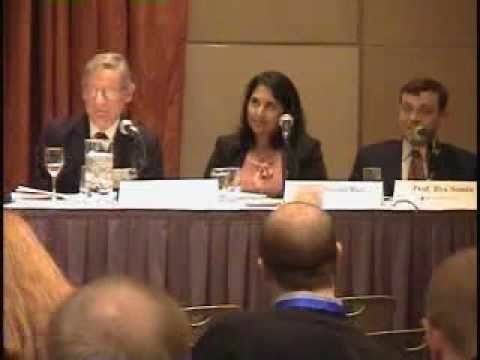 - Video, Role of Government Panel Discussion, Princeton Club, New York City, November 9, 2010. 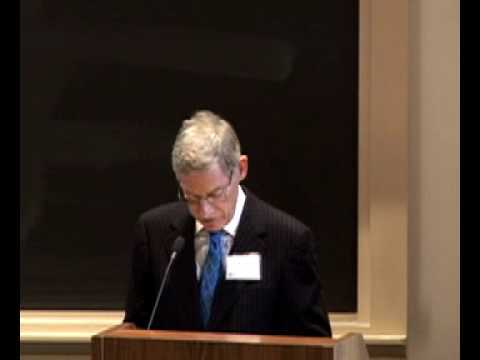 - Video, Lecture at Catholic University, October 8, 2010. Time 1:50:30. 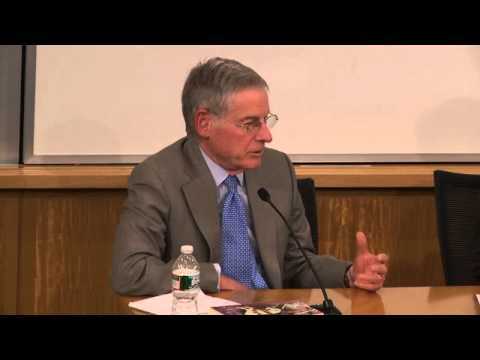 - "The American Academy with Harvey Mansfield," interview with Peter Robinson, Uncommon Knowledge, Hoover Institution, 17 September 2010. - "Executive Power in Contemporary Politics," panel discussion, University of Richmond, 17 October 2009. 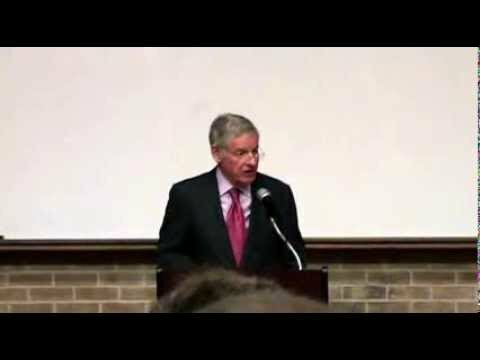 - "Taming the Prince," lecture delivered to the John Marshall International Center for the Study of Statesmanship, 16 October 2009. 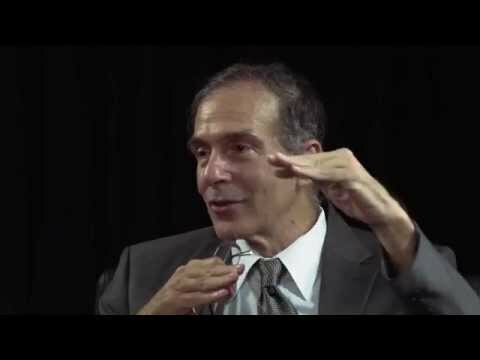 - Video, Series of short interviews, Big Think, 2008. - "Executive Discretion and the Rule of Law," lecture delivered to the Federalist Society's 10 Annual Faculty Conference, 3 January 2008. - "Anger and Self-Importance," lecture delivered at the Hoover Institution, 29 October 2007. 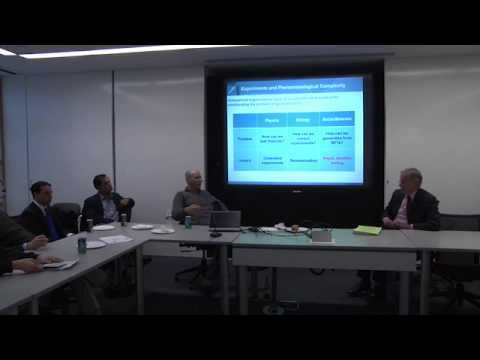 - Video, lecture, Intercollegiate Studies Institute, 28 June 2007. - Video, interview with Stephen Colbert, Colbert Report, Comedy Central, 5 April 2006. - "After Words with Harvey Mansfield," interview with Naomi Wolf, C-SPAN, 15 March 2006. - "Harvey C. Mansfield on Manliness," a podcast interview with Peter Schramm, March 8, 2006. - "Oldest Conflict of All," Harvey Mansfield and Laura Kipnis, Chicago Humanities Festival, 2006. 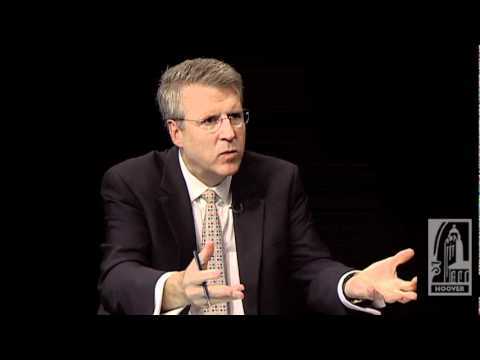 - Video, debate with Peter Travis, Intercollegiate Studies Institute, 12 October 2005. 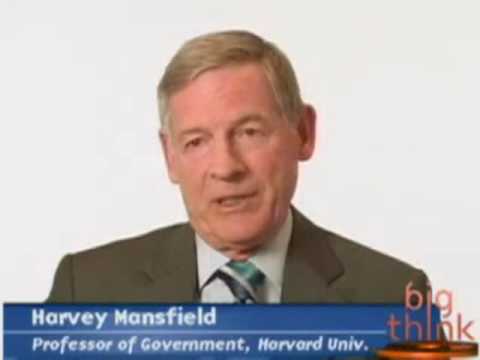 - "In-Depth with Harvey Mansfield," interview, C-SPAN, 4 September 2005. 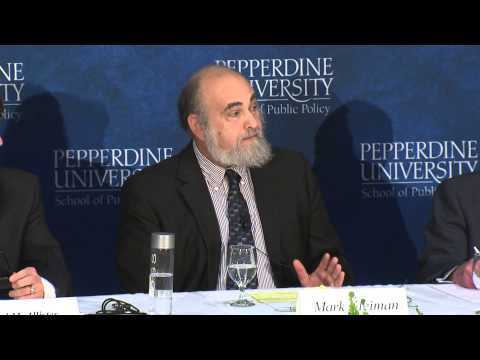 - "Conservatism Today," lecture, Intercollegiate Studies Institute, 3 June 2005. - "Democratic Greatness in the American Founding," lecture, Intercollegiate Studies Institute, 1 October 2004. - "Is Manliness A Virtue," lecture, Intercollegiate Studies Institute, 27 February 2004. - "Then and Now: Mansfield," interview with Gwen Ifill, PBS, 13 September 2002. - Remarks at the New York University Memorial Service for Seth Benardete, Benardete Archive, 1 February 2002. - Audio, "Colloquium on Democracy in America," with Delba Winthrop, panel discussion, Ashbrook Center, 30 March 2001. - "Democracy in America," Book Notes interview with Brian Lamb, C-SPAN, 17 October 2000. 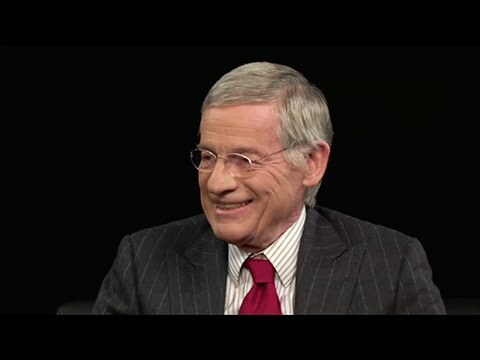 - "Life and Work of Harvey Mansfield," panel discussion with William Kristol, W. Carey McWilliams, Thomas G. West, and George F. Will, C-SPAN, 1 September 2000. - "Tocqueville and Conservatism," panel discussion, C-SPAN, 12 September 1997.